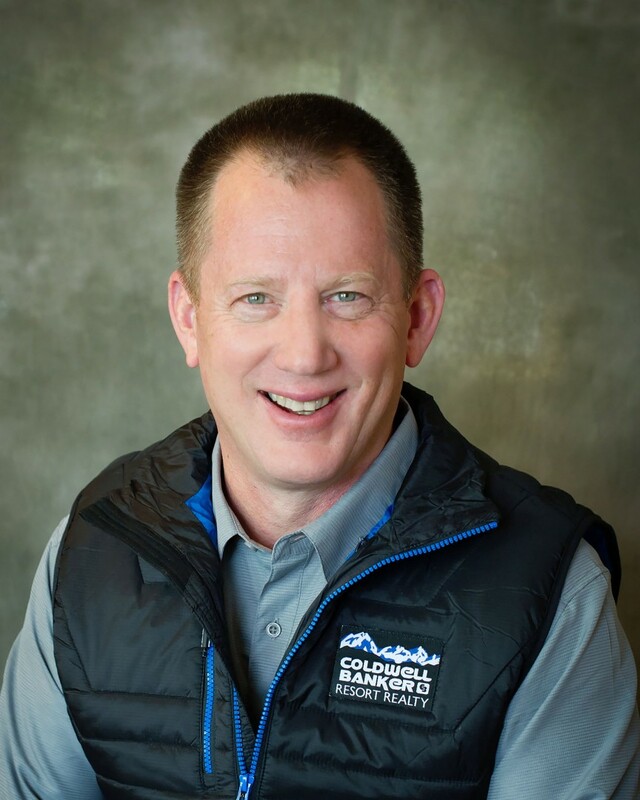 With Over 30 Years Experience, We are The Team to Help you Buy and Sell Sandpoint Area & Schweitzer Mountain Properties. Our Motto is Simple: Our Customers / Clients Always Come First ! Service is The Name of The Game, We Aim to Please !